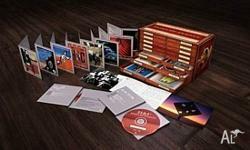 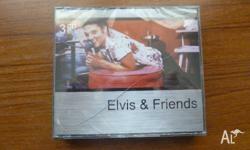 Strictly limited edition 14 CD collectors box set from the greatest Rock 'n' Roll group of all time. 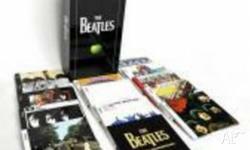 The box set includes 14 digitally remastered studio albums from Sticky Fingers (1971) to A Bigger Bang (2005). 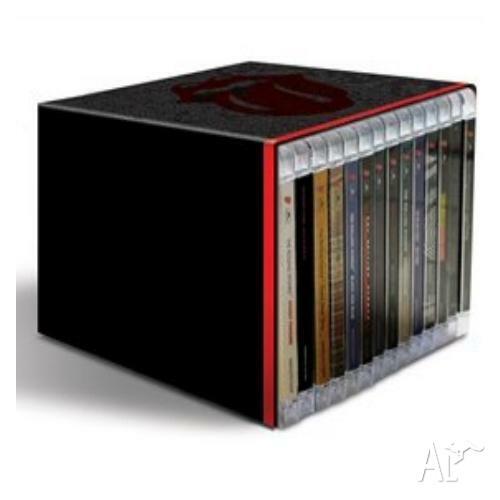 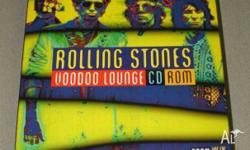 The set includes the remastered edition of the classic 1972 album Exile On Main Street.